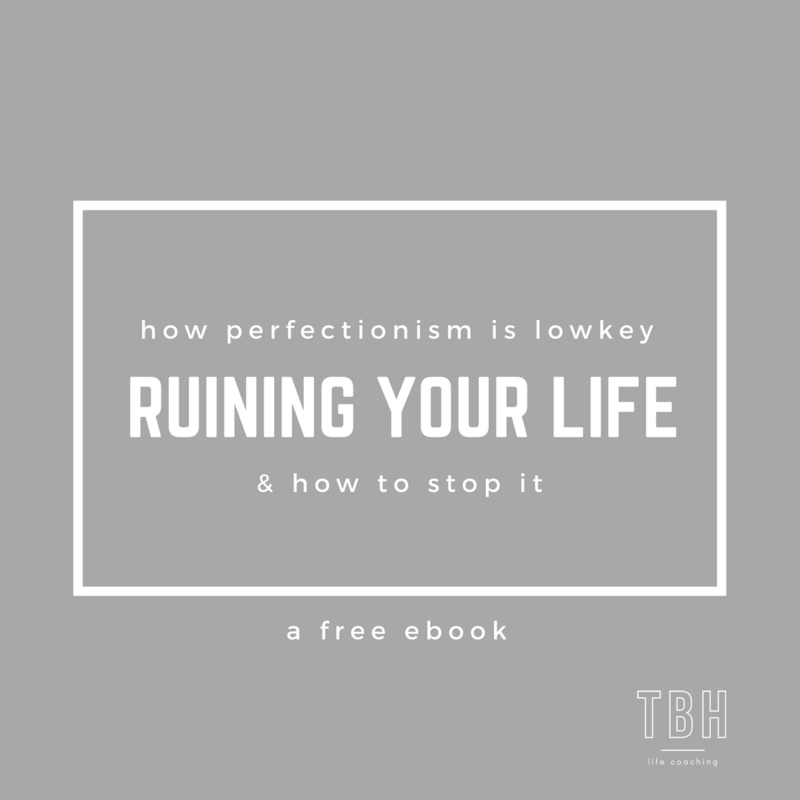 Clickbaity title – but it’s worth it, I promise. 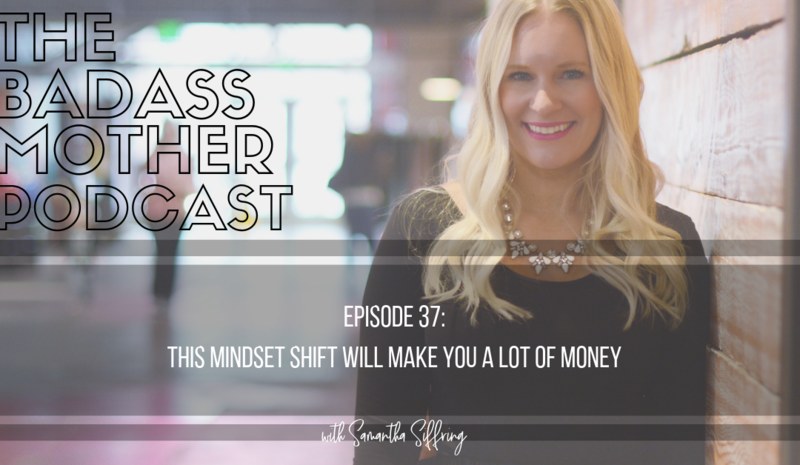 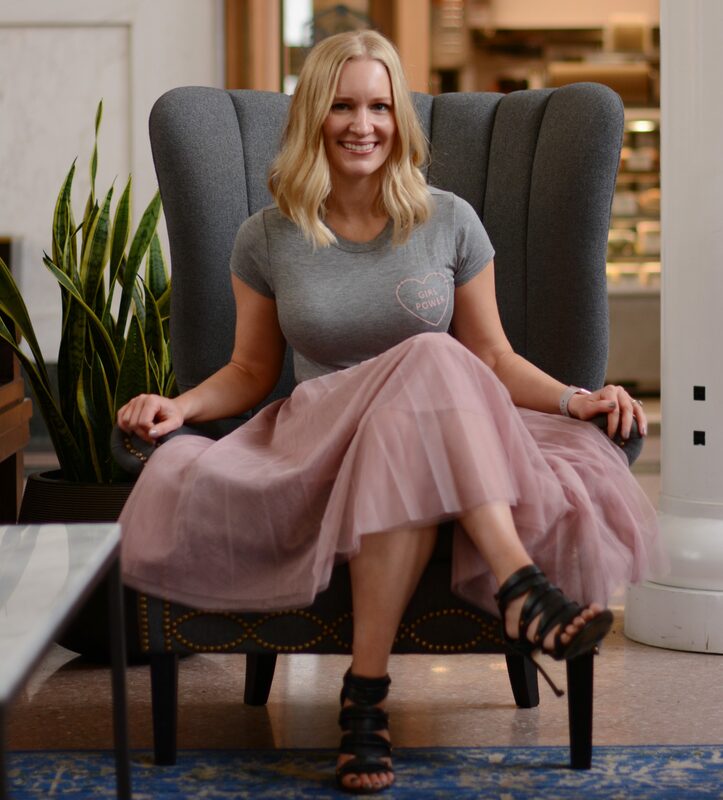 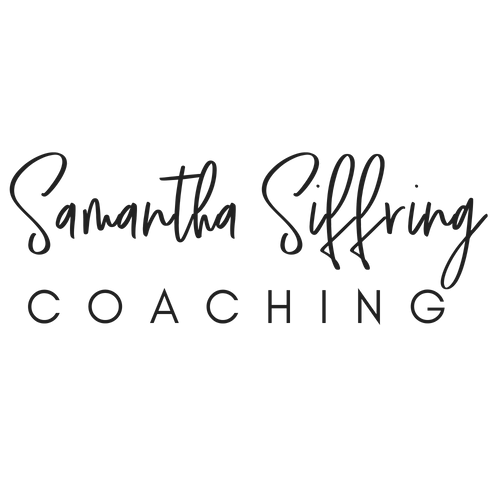 Today, Samantha is sharing the main mindset shift that has helped her top earning clients hit six figures, $10k months, and beyond – without hustling their fingers to the bone. 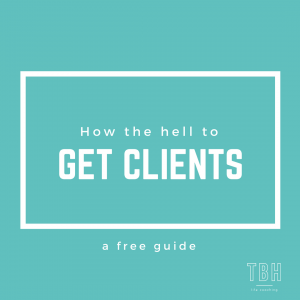 As they say, “what got you here won’t get you there” – and if you’ve hit a plateau in your business, this one is for you!